David Letterman unveils "Larry Bud Melman." 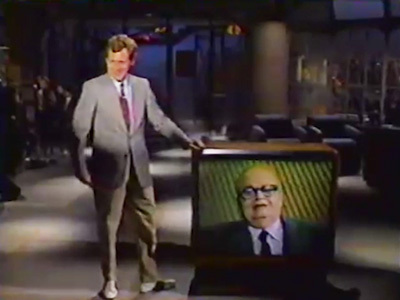 current 13:50, 10 April 2015 400 × 300 (32 KB) Max Headroom (Talk | contribs) David Letterman unveils "Larry Bud Melman." This page was last modified on 10 April 2015, at 13:50.